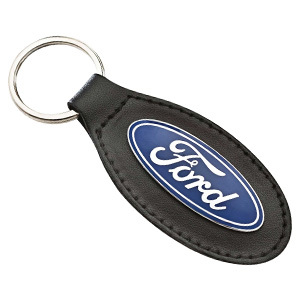 We would like to take this opportunity to welcome you to the Beach Ford website. We have a lot to tell you about who we are and what we do, but before we get into all of that, we want to take a step back and thank you for giving us the opportunity to be your Myrtle Beach area Ford dealer. We can assure you that you have made the right decision. Allow us to tell you a bit more about what we offer. If there is something automotive related that you need, chances are that we offer it! We have a variety of new and used vehicles, and we also offer top-of-the-line auto service and repair. There may be plenty of other dealerships in the area that offer similar services, but believe us when we say that none are quite as capable of delivering quality quite like us. Let’s delve a bit deeper into the services that we provide here. 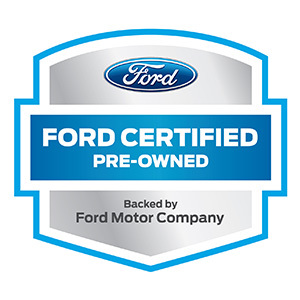 As you may have gathered from our name, we are primarily a Ford dealer, which means that our new car inventory is stocked exclusively with models from the Ford lineup. It doesn’t matter whether you’re after a car, truck or SUV. We continue to stock all of the newest Ford vehicles, and even if we don’t have what you’re looking for, there is more than a good chance that we will be able to get it in stock for you. If you are on the hunt for a vehicle that is more capable of suiting your budget, we encourage you to check out our inventory of used vehicles. We have a wide selection of models to choose from and it really doesn’t matter what one you choose, you can get all of the benefits of a newer vehicle for the price of a pre-owned one. That’s because every single one of the used vehicles that we receive here is sent to our expert service department for a rigorous inspection before they are even considered for our inventory. We don’t draw the line at selling and servicing. We are also proud to offer an extensive selection of parts right here at the dealership. Seeing as our service technicians are always in need of parts, we are always well stocked. Thankfully for you, we have no problems sharing the wealth with all of our customers. If you are a bit of a grease monkey and prefer to take auto service into your own hands, you can order parts right here on our website. If we don’t have what you need in stock, we will get it ordered and sent to the dealership right away. Then, when it arrives, we will get in touch with you so that you can pick it up. With such a variety of services, it really comes as no surprise that residents in the Myrtle Beach area are turning to Beach Ford for all of their automotive needs. If you are interested in jumping on the bandwagon, be sure to schedule an appointment or stop by our showroom whenever you get a chance to do so. It doesn’t matter what you need, we look forward to helping deliver it for you.